Hey Lindy Hoppers! Last two years, we swung to Melaka with 127 of you and then swung to Penang with 200 of you. 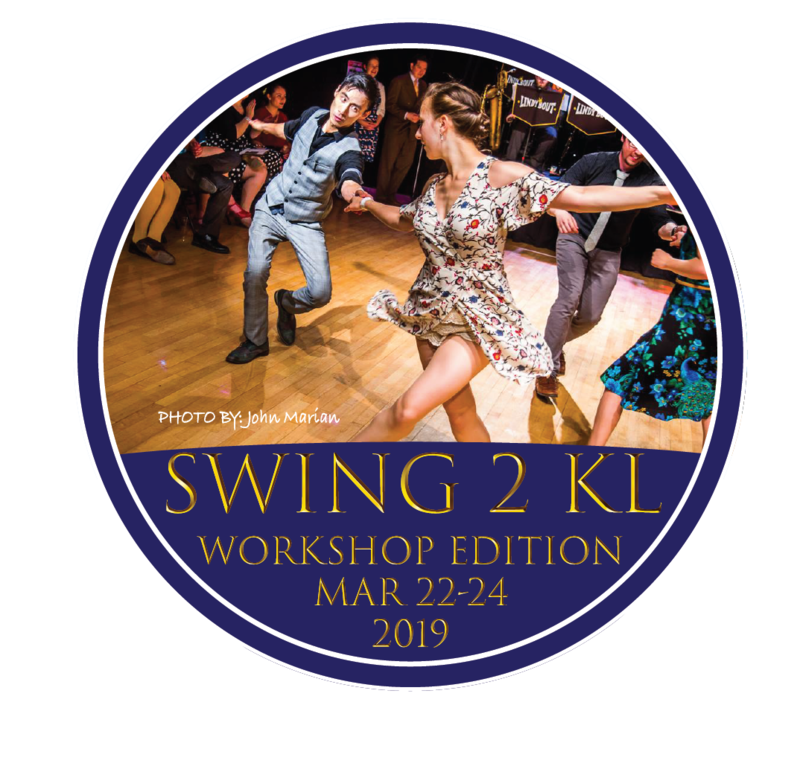 This year, we're swinging to Kuala Lumpur for a workshop edition with Anthony Chen and Irina Amzashvili (Lindy Hop, USA) and Stephanie Le Pollotec & Jean-Christophe Recht (Balboa, France/Bangkok)! So SAVE THE DATE and tell your friends! Join us for a weekend of great dancing, amazing people, and fun times! ​See you in Kuala Lumpur! ​Our event is officially listed on SwingPlantIt, the most comprehensive guide to swing dance festivals on the planet!